Tokyo, Japan, — leader of X Japan and internationally acclaimed musician / producer, Yoshiki, unveiled the launch of “SL150 YOSHIKI special edition” – an impressive headphone produced entirely by Yoshiki, in collaboration with the U.S. headphone brand SOUL. 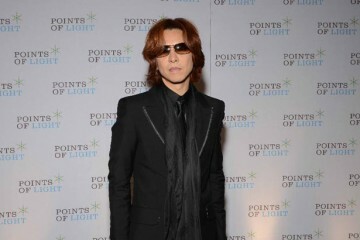 The event took place in Shinjuku and Akihabara in Tokyo, giving fans and media an opportunity to hear Yoshiki talk about the development process. In addition, a first look at the campaign photos – shot by world-renowned photographer Leslie Kee – were on display. “SL150 YOSHIKI special edition” headphones were developed under an intricate process of Yoshiki’s world of sound, based on SOUL’s SL150 model. 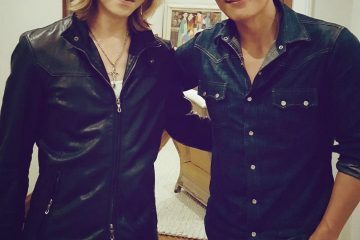 Yoshiki, composer of the Golden Globe Theme Song, and well-versed within the Classical music world admitted to purchasing an entire collection of headphones at a Los Angeles electronic store to test each of them out in his Los Angeles studio. 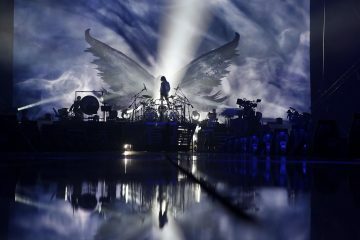 This dedication revealed Yoshiki’s passion to create his very own and extraordinary SL150 model headphone. 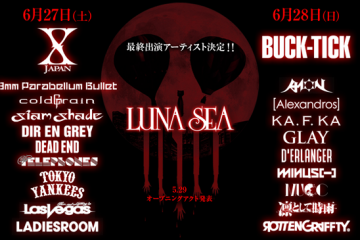 Additionally, Yoshiki is currently in discussions for a likely worldwide Classical Tour in 2014. 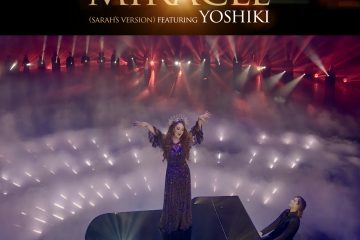 Those lucky enough to attend the event were treated to limited edition Christmas cards and posters from Yoshiki, and for those who purchased the headphones, each were given a red rose by Yoshiki. 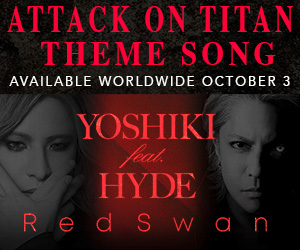 “I can’t wait for everyone to experience my headphones,” said Yoshiki. “I have collaborated on many projects in the past, and I’m finally able to produce and have a music-related product come to life. 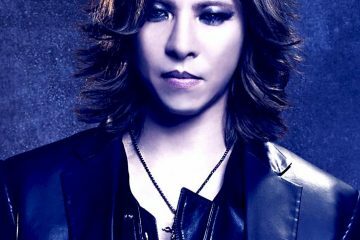 I think this is the best model of headphones for anyone like myself who listens to various genres from Rock to Classical,” added Yoshiki.